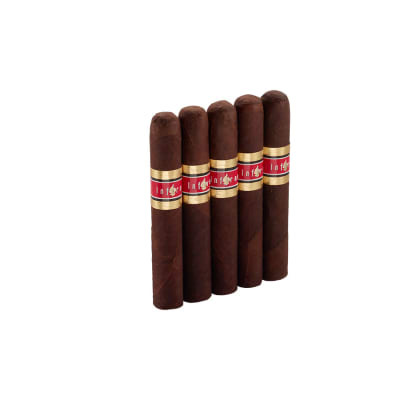 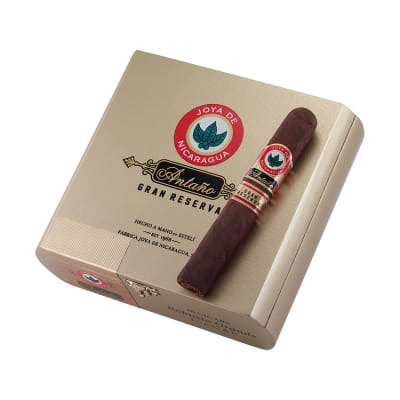 Joya de Nicaragua Antaño 1970 Gran Reserva premium cigars take this popular selection to new heights of full-bodied taste and refinement. 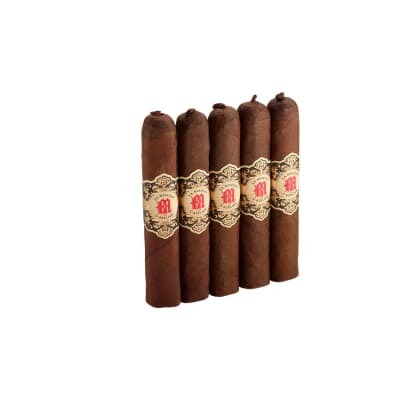 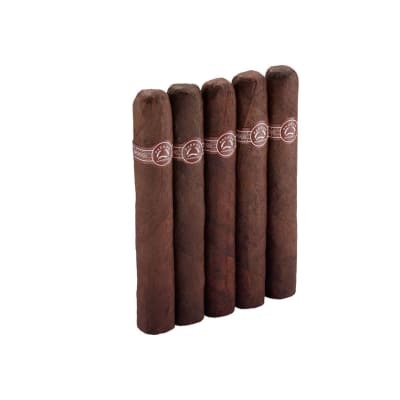 Each Antano Gran Reserva Rob Gra 5P cigar is wrapped in a lucious, Nicaraguan Habana Criollo leaf taken from only the top 5% of the crop, assuring you the highest consistency in color, texture and flavor. 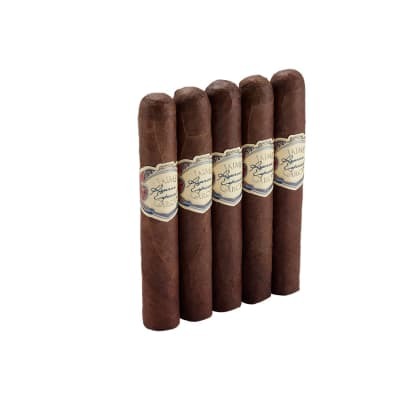 When combined with five-year-aged Nicaraguan Habana longfiller tobaccos, the result is a smooth, robust smoke that sweeps over the palate in a wave of tantalizing flavors.